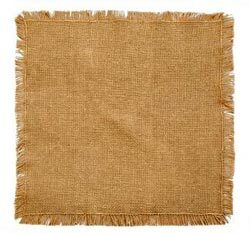 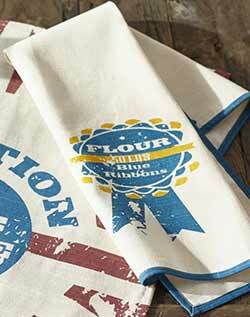 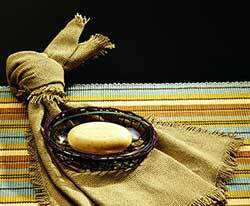 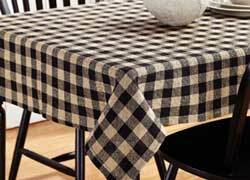 Everything you need for your modern country kitchen - vintage style tablecloths, table runners, dishes in solid neutral colors, kitchen towels, kitchen caddies, and other decorative and functional kitchen elements. 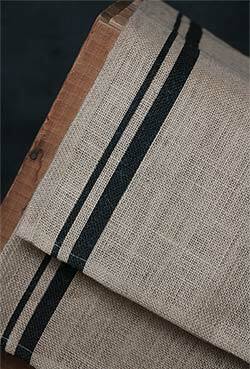 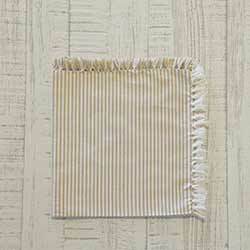 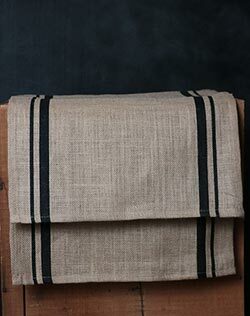 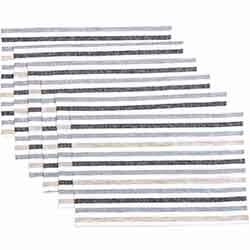 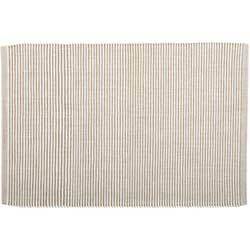 Perfect for farmhouse or urban country kitchen decor, this 72 inch table runner features a neutral taupe and creme palette in a classic candy stripe pattern on a rib weave. 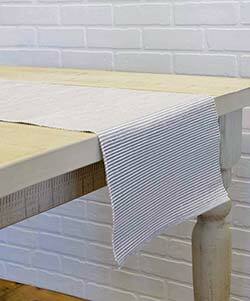 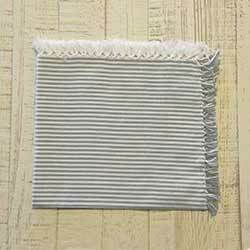 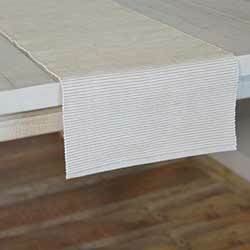 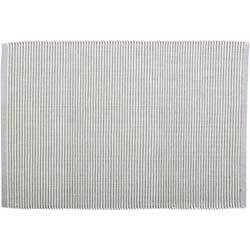 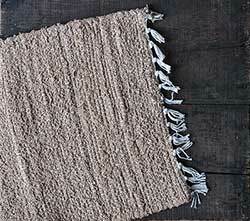 Perfect for farmhouse or urban country kitchen decor, this 90 inch table runner features a neutral taupe and creme palette in a classic candy stripe pattern on a rib weave. 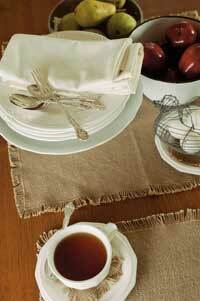 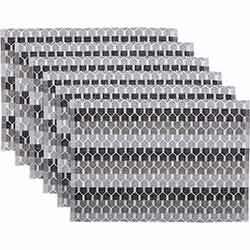 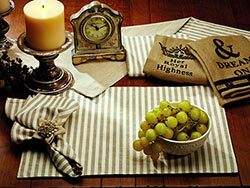 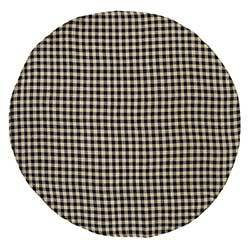 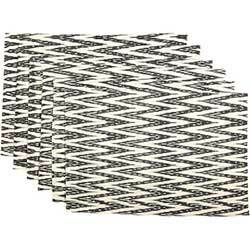 Perfect for farmhouse or urban country kitchen decor, the Ashton placemat set features a neutral taupe and creme palette in a classic candy stripe pattern on a rib weave. 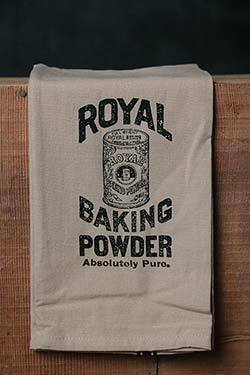 A retro bicycle image to adorn your favorite ice cream flavor, fruit, or snack. 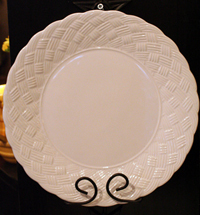 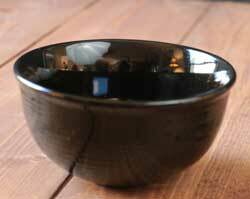 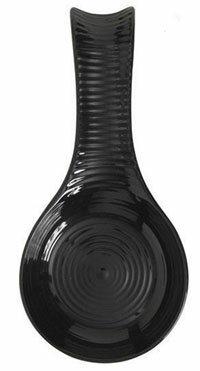 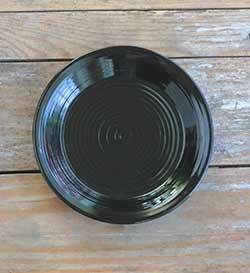 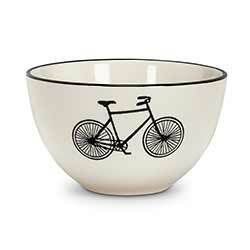 This is for a set of FOUR bowls, featuring a bicycle image and black rim on an ivory bowl. 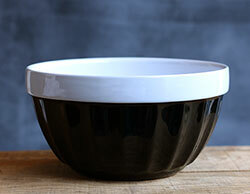 A retro image to adorn your morning coffee or tea or even evening hot chocolate! 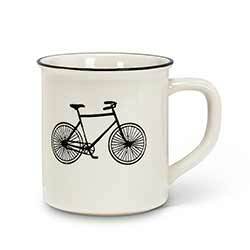 This is for a set of FOUR mugs, featuring a bicycle image and black rim on an ivory mug.